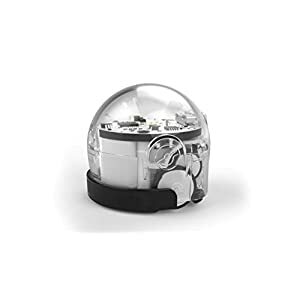 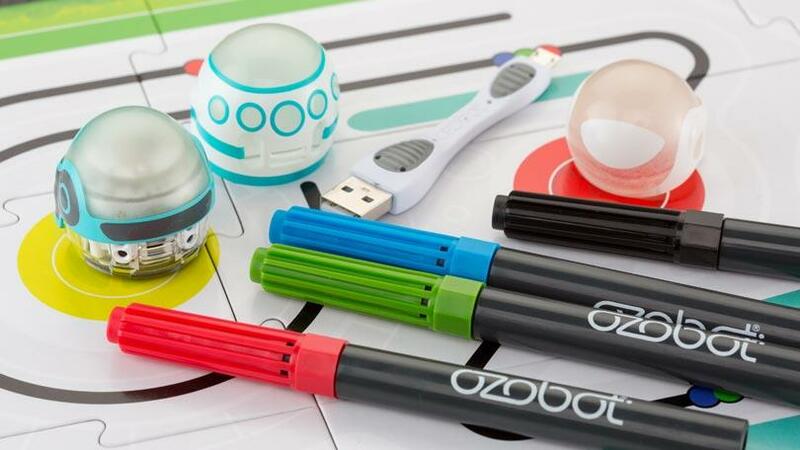 Bit is a super cool coding robot that was manufactured by Ozobot Company especially for people within the age of 3 years and above. 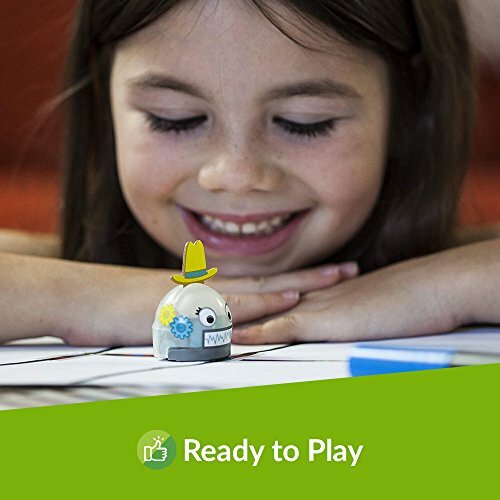 This is a great chance for you to teach your kids on the basics of coding and programming robots to do almost anything an ordinary human being can do. 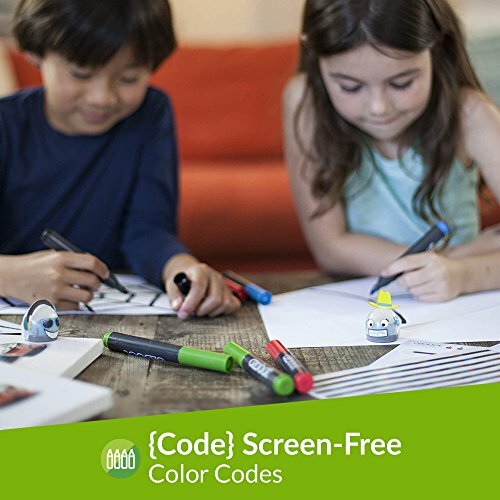 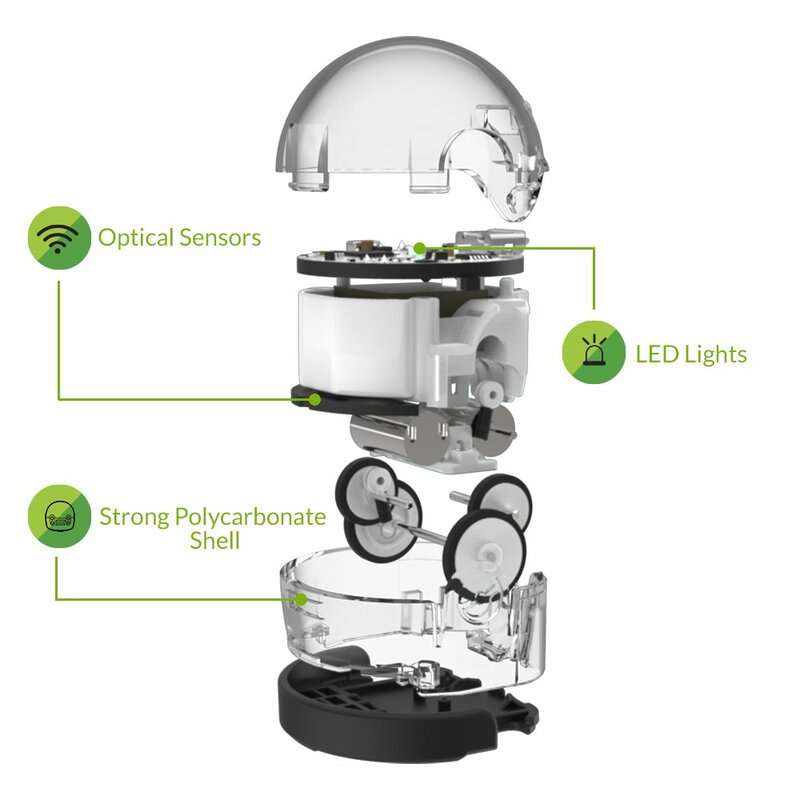 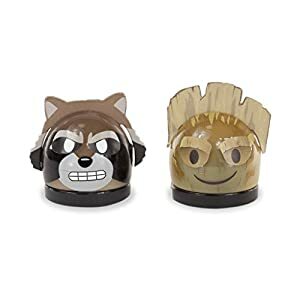 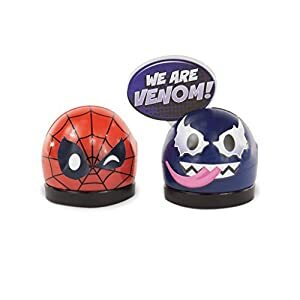 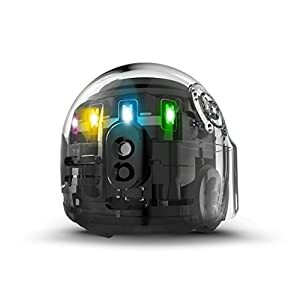 This product comes with two coding methods, these include the Activity Pack which has up to 20 color codes control and an Ozoblocking code editing app available on Android and computer devices. 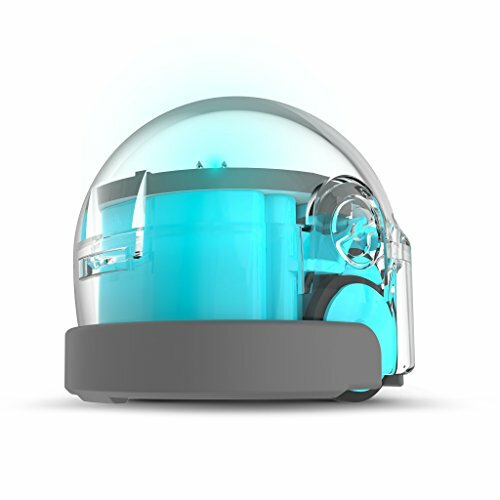 Bit is very portable and durable so you can use it anywhere and at any time. 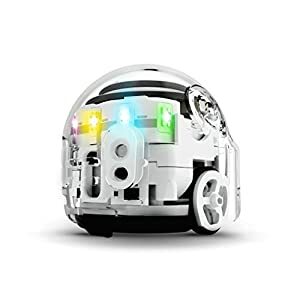 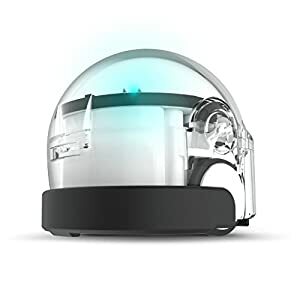 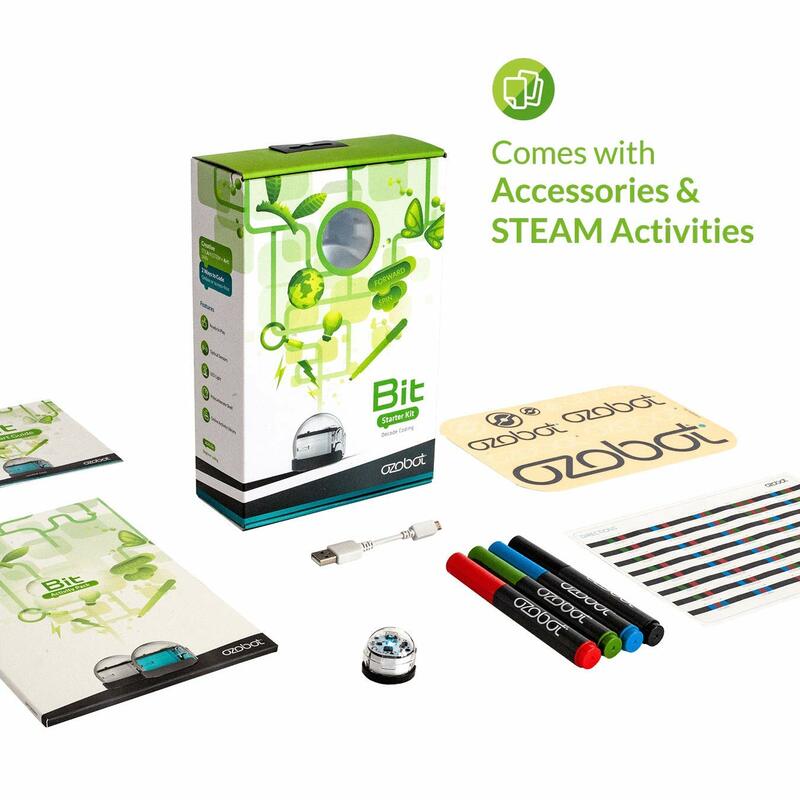 This entry was posted in Electronics For Kids and tagged coding robot for kids, ozobot bit, ozobot bit coding robot, ozobot bit review, ozobot bit robot.